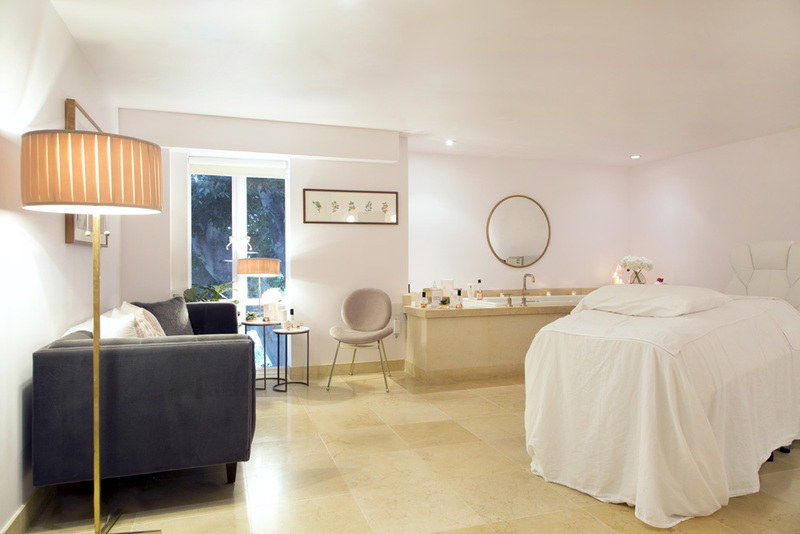 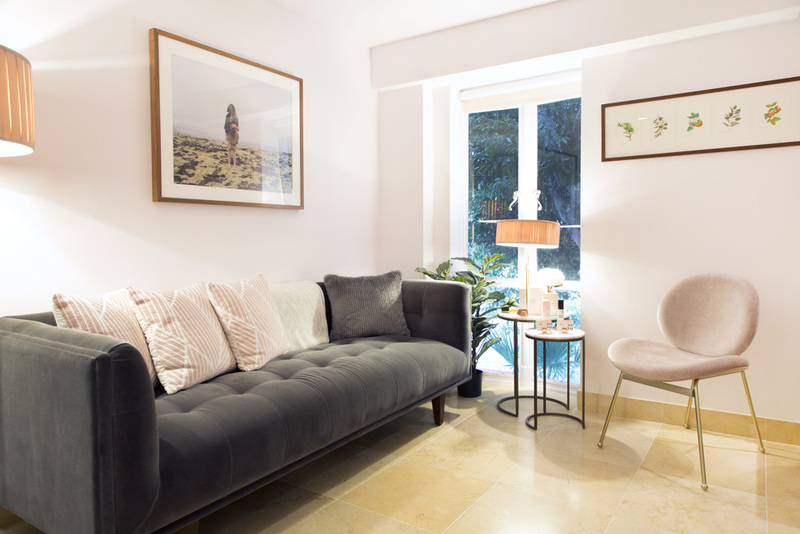 Sunset Tower is home to the renowned Cure Salon & Spa, offering a blend of glamour, well being and luxury that redefines the beauty ritual. 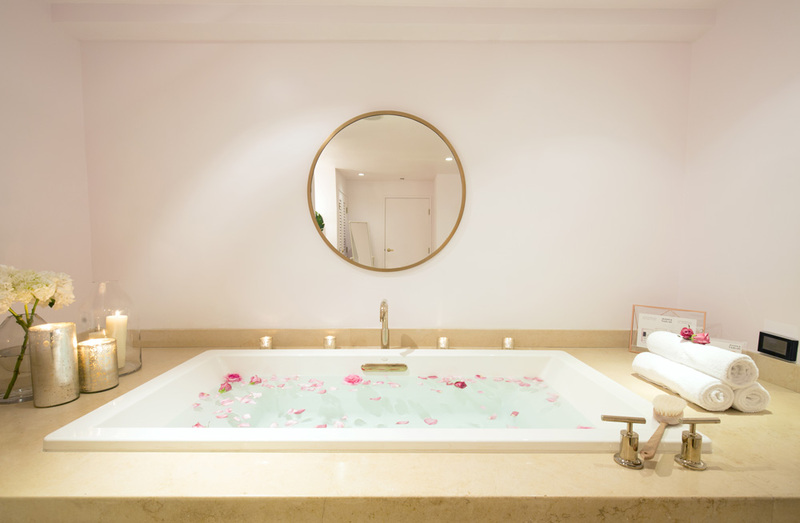 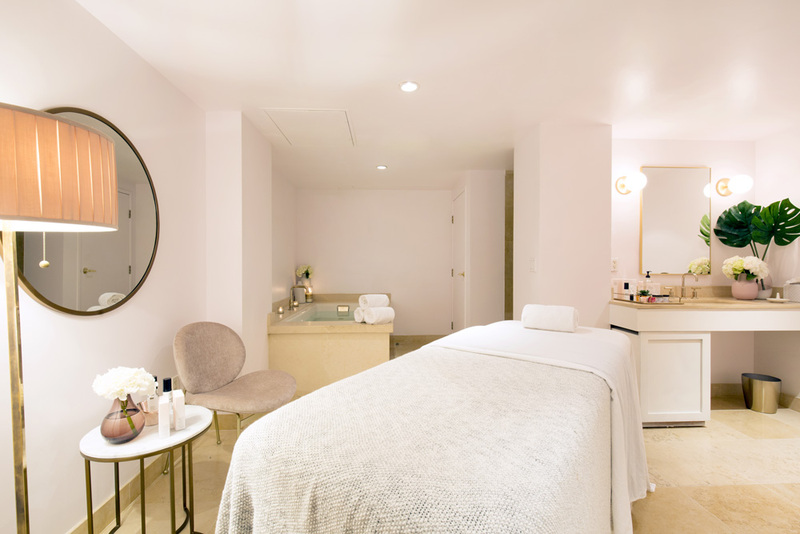 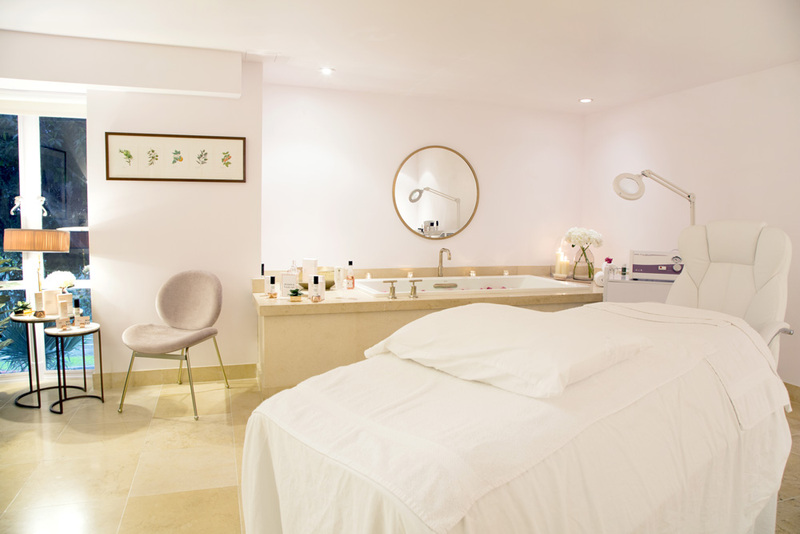 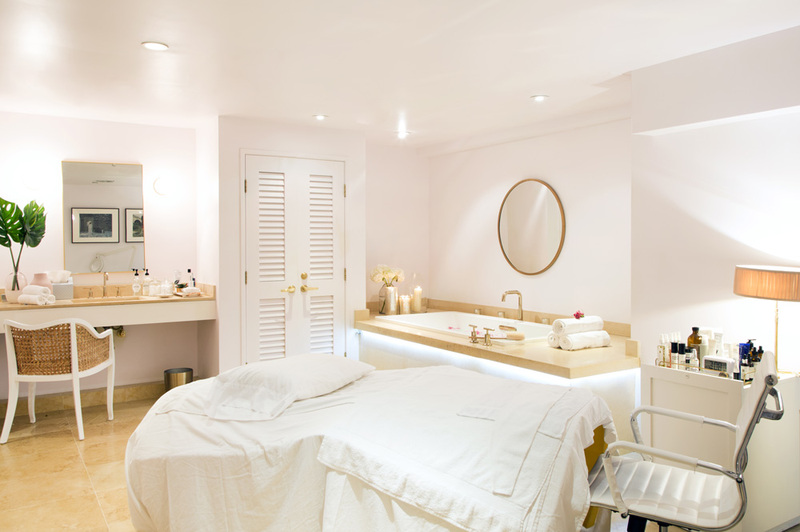 The Spa by Joanna Vargas is nestled within the historic Hollywood landmark of the Sunset Tower Hotel. 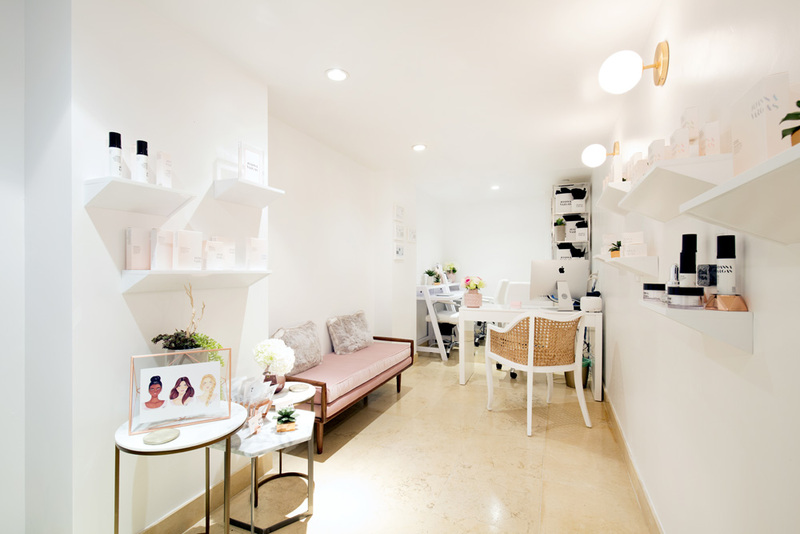 Ms. Vargas is known for vetting skincare technologies and modernizing facials and body treatments to the satisfaction of the most demanding clientele.